Exclusively Beautiful & luxurious single / double Rooms & Suites with all modern amenities, with complimentary Indian/English Breakfast. A home away home. Welcome!!! 64 ROOMS AESTHETICALLY DECORATED AND FURNISHED . We mingle pleasure and comfort during your vacation or business trip. Hotel Waves, highly regarded among best 3 Star Delhi Hotels offers excellent accommodations for domestic as well as international travelers. At House # 29 of Sultanpur Estate: Expect an elegant, rambling mansion with an old world charm, green environs and personal service in an intimate atmosphere. 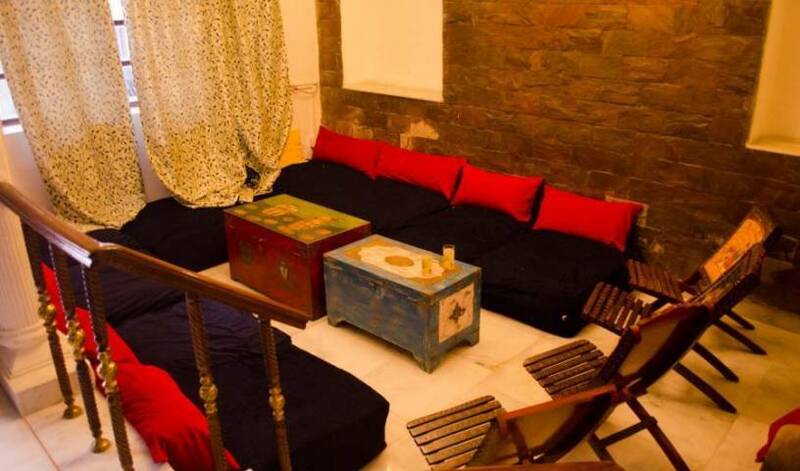 A chraming little guest house run by a lady in the heart of new Delhi. We promise you a personalised and comfortable stay in our home, yet guarantee your privacy. 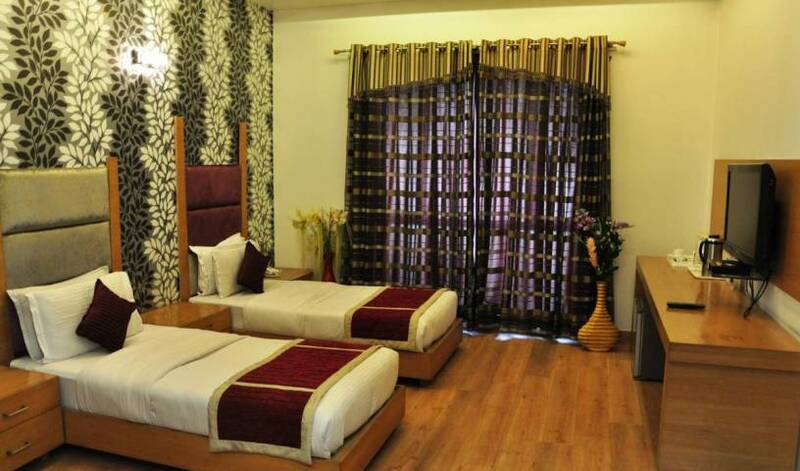 The hotel is located in the heart of karol bagh market and is just 2 mins walking distance from the main metro station. Delhi Budget Hotel, situated at city centre provides free airport pick up service. Hotel Gold Regency is A luxury Hotel in Main Bazar of Pahar Ganj, Having 32 spacious rooms equipped with all modern facilities. Hotel is very near from the New Delhi Railway Station just 2 minutes by walking distance away. The Boutique styled BnB that combines the values of a bygone age with all the amenities of the present day to ensure that your stay is peaceful, relaxed and memorable. 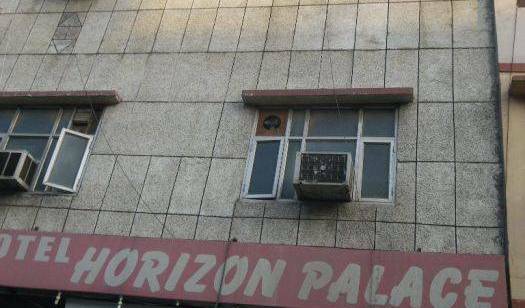 Hotel Star Plaza offers 3* luxury services in budget price is one of the best hotel in Pahar Ganj, Main Bazar, New Delhi having 24 Luxurious & Spacious Rooms. Hotel also have multi-cuisine restaurant, Travel Desk etc. 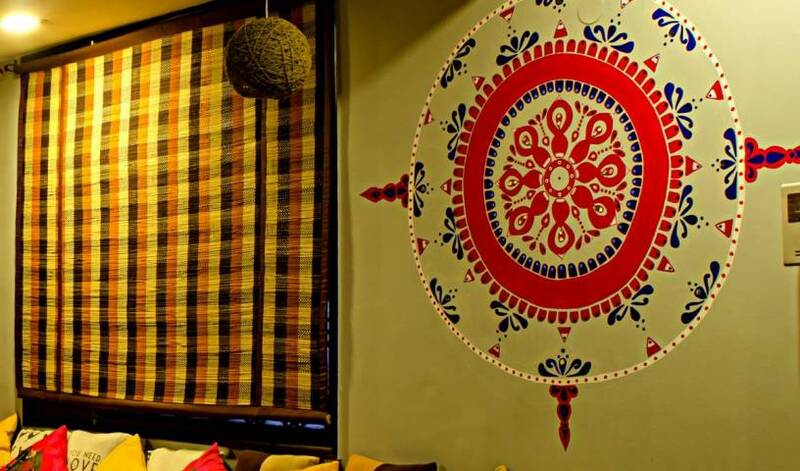 Clarks Inn, Kailash Colony, New Delhi is committed to provide a world-class hotel experience accessible to the value - conscious travelers all around the world with a vision of redefining what inns have come to mean in India. Clarks Inn, Nehru Place, New Delhi is committed to provide a world-class hotel experience accessible to the value - conscious travelers all around the world with a vision of redefining what inns have come to mean in India. new 3 star hotel in the delhi city centre. 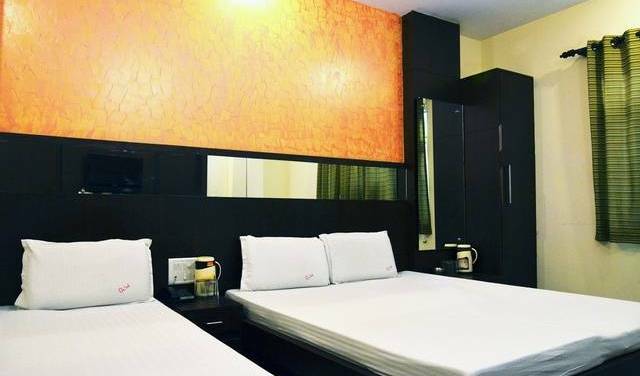 A tourist class hotel in the heart of Delhi, India, Hotel Yuvraj Deluxe welcomes you to enjoy luxury accommodation at budget prices. Incredible India, Incredible stay!!!! A homely set up is all we desire when not at home. We at G49 offer you a perfect feel of a home, located in a posh , quiet and peaceful locality in New Delhi. Sabharwal Home Stay is registered under Gold category from the National Capital Territory of Delhi (Incredible India) Bed & Breakfast Scheme by department of Tourism Government of NCT of Delhi. A mid-ranged boutique hotel situated in the city center, with a walking distance to the main train station and historical sites too. 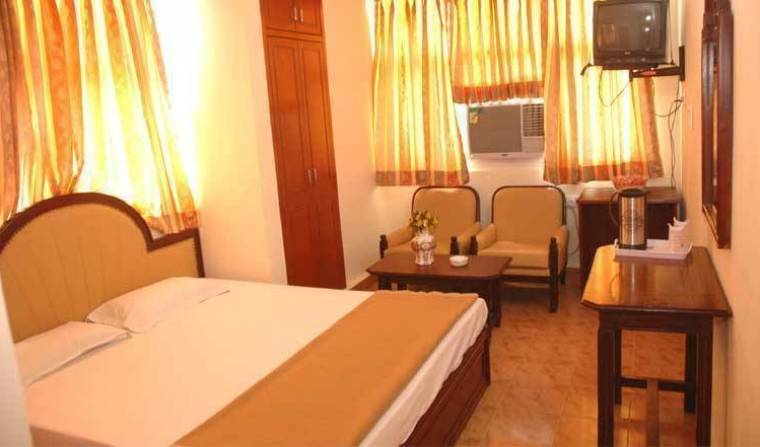 All the rooms are spacious and tastefully designed with wooden floorings, and attached bathroom. We believe in the unique code of conduct - “Atithi Devo Bhava”, an integral part of the Indian culture, which says that every guest should be treated like god and he/she should be showered with all love, care and affection. "AN ELEGANT PLACE TO STAY IN THE HEART OF INDIAN CAPITAL NEW DELHI"
Redefining luxury in hospitality, KINGSTON PARK Hotel is your all-seasons destination providing comforts of a five star hotel at a cost of a budget hotel. 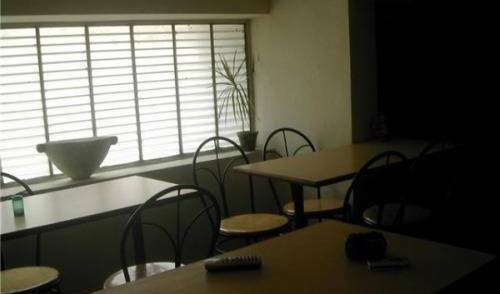 Bed and breakfast located in the up-market neighborhood of Delhi called Defence Colony, modern amenities, in a peaceful surrounding is the house. The bed and breakfast is located in the exclusive gated community of Defence Colony, Delhi. Luxury business hotel, city center, located in the most central business and shopping district of New Delhi , creating its own exclusive identity.